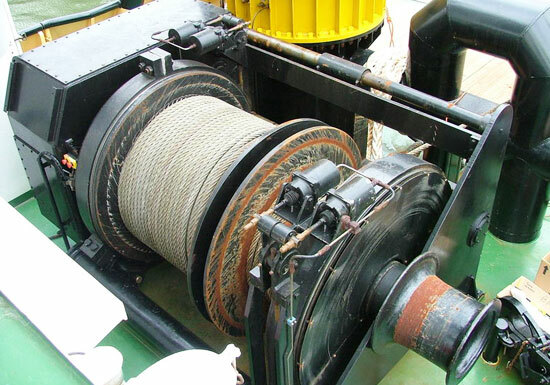 Cable pulling winch is made to pull boats and vessels as well as heavy objects onshore and offshore. According to power requirements, the pulling winch is available in three versions, including electric, hydraulic and pneumatic winches. 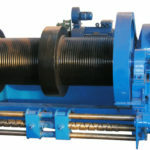 In addition, we offer diesel cable pulling winch to meet your work requirements. Our winch for cable pulling features compact design, sturdy construction, stable performance and long service life. You can find a winch with the best quality, the right features and capacity at our company. 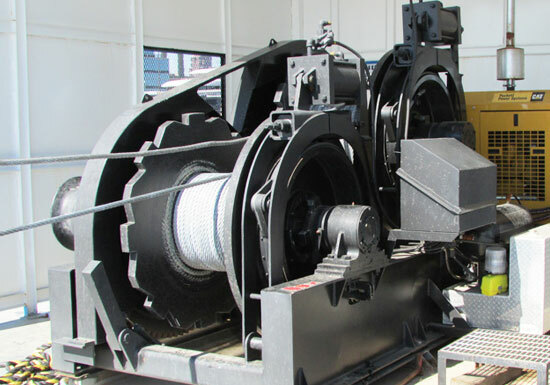 We offer an array of cable pulling winches that can be used in numerous heavy industries. These winches are made of the most rugged steel so that they can last in the harsh working environment. Our cable pulling winch machine is available with a range of configurations and designs to meet varied needs. 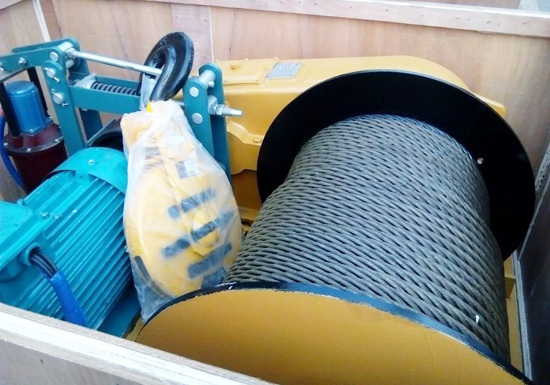 Electric pulling winch is a popular option among winch users as it delivers safe and reliable operation, reasonable cost and easy installation. It mainly consists of electric motor, drum, wire rope, transmission system and control equipment. 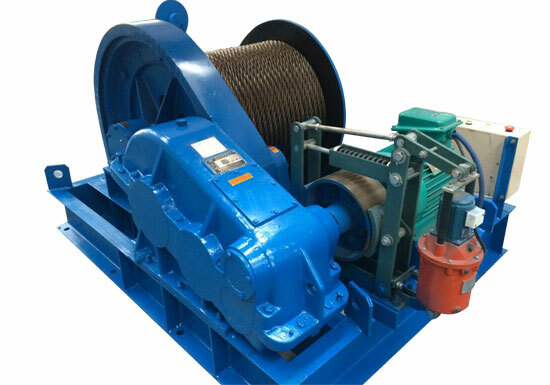 If the electric power is available at your workplace, we always suggest you to try electric winch first due to its cost effectiveness and convenient operation. 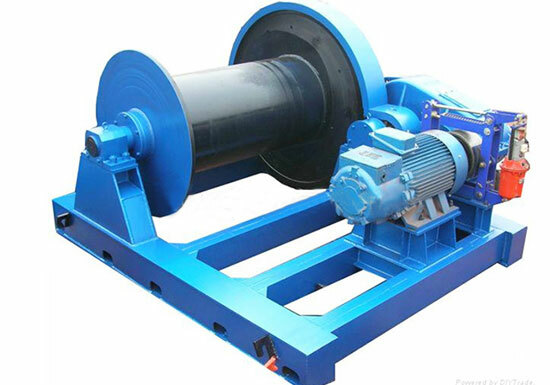 Hydraulic power winch delivers improved efficiency, strength and durability as compared to an electric winch, but it is costly since the installation of hydraulic system requires additional equipment, such as hydraulic pump, pipes and fittings. The hydraulic cable pulling winches can be employed for the most challenging tasks on land and sea. 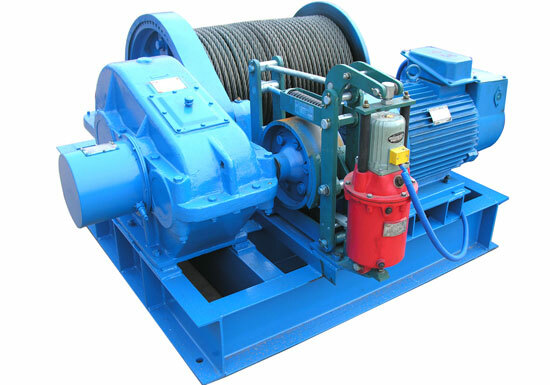 If the electric power is unavailable or hard to obtain in your working area, hydraulic winch is a good choice. The capstan type cable pulling winch is designed to pull heavy items with minimal human effort. It can be used in a variety of heavy industries. The capstan pulling winch is available with electric, hydraulic and diesel in terms of motive power. By applying tension to the rope winded on the capstan drum, it can control the speed of the pull. 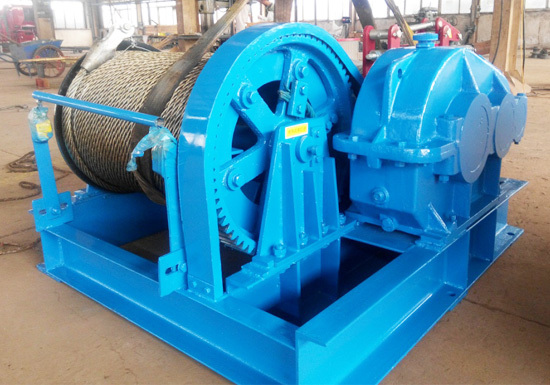 In addition to these power winches, we offer cable pulling hand winch, portable cable pulling winch and so on to suit varied needs of customers. For additional information or the latest cable pulling winch machine price, please contact our sales team now! On land applications. 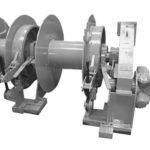 The pulling winch can be applied in construction, warehouses, shipyards, mining, factories and general industry to perform pulling operations. Offshore applications. The winch is also ideal for marine duty applications, such as anchor treatment vessels, ferries, passenger ships, tugs, barges and river vessels. According to specific uses, there are anchor winch, mooring winch, towing winch, boat winch, deck winch, barge winch, capstan winch and slipway winch for you to choose from. Before shopping for a winch for pulling, there are a few things you should know about winch machine. The starting point for sizing a winch is to determine line pull needed or how heavy is the maximum load. The length and diameter of cable or rope is largely determined by designed load capacity. For pulling purposes, a three-fold safety factor is usually applied to the cable breaking strength, though other safety factors can be chosen based on your particular uses. 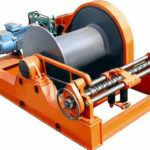 Drum is a critical unit of winch device, on which the rope or cable is winded. It comes in two main configurations, single drum and double drum. Besides, grooved drum is available for improved spooling. You should specify how fast will the load be pulled. You can equip your winch with a slow speed, high speed or variable speed according to the purpose of the winch. The selection of motive power depends on your available power supply, your preference as well as financial reasons. The power source can be manual, electric, hydraulic or air. The selection of transmission is based on your required efficiency and how much torque to be transmitted. And also, you need to see if it can be integrated perfectly to your winch. 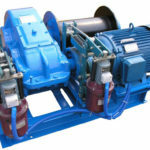 The winch control can be electric, hydraulic or pneumatic. Choosing the right control equipment is very important since it not only delivers ease of use and excellent safety, but improves your working efficiency. Clutch is only optional for pulling winches. We offer two types of clutch, claw clutch and friction clutch. Ancillary equipment is aimed at improved functions and performance of your winch. The option includes band brake, pressure roller and spooler. Band brake is a second brake fitted on the drum. An application of drum brake could be a drum anchor winch. 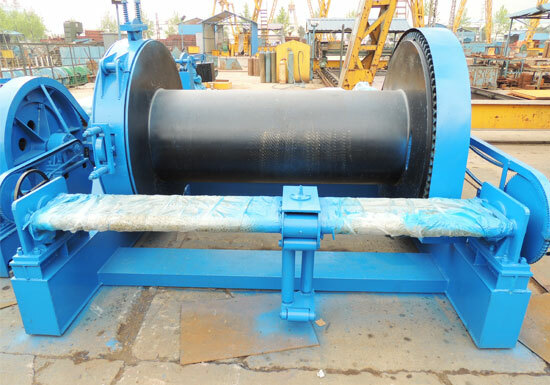 The pressure roller and spooler are intended to improve rope spooling on the drum. A variety of safety equipment are available to ensure a secure winching operation, such as limit switch, emergency stop, overload limiter, drum guard and emergency crank. Are there any special requirements for your winch? 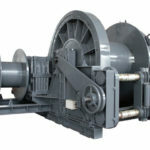 For instance, the mining, oil and gas industry may require an explosion proof winch. The marine duty applications require an epoxy top coat for your winch to prevent it from corroding and extend its working life. Determined your work duty and select a winch that will meet it. 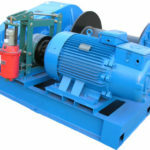 You can find the right winch machine at a reasonable price at our company. 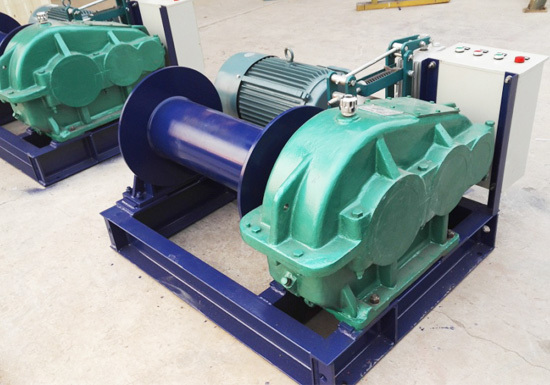 The design and production process of winch is in line with industrial standards. Our winch design is meant for improved efficiency, durability, suitability and safety of winching operations. 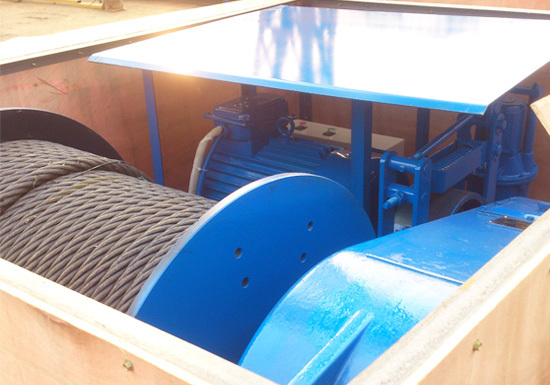 The winches supplied by our company are also aimed at cost effectiveness and optimal simplicity. 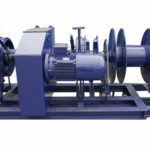 In most cases, our standard winch can fit your application requirements. 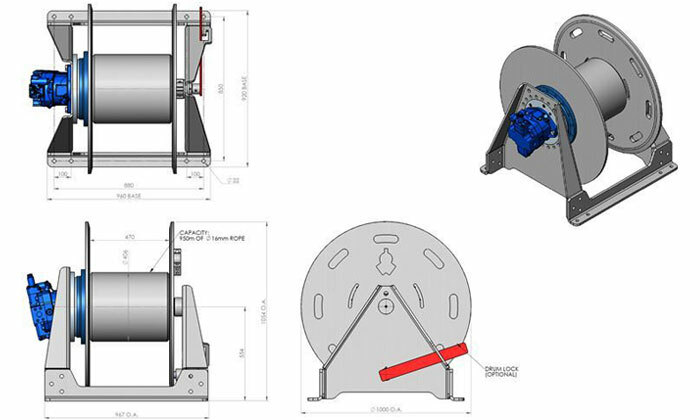 However, if you require a custom design, we would be more than happy to discuss your winch specifications and find out a bespoke solution that works perfectly to your goals. 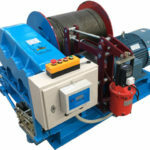 To receive a free cable pulling winch quotation, call us now or send an email to us.